Formal Organization: On December 21, 1950, at the request of Rev. E. Stanley Branch Pastor of Fourth Missionary Baptist Church, Rev. McKinley Williams, Moderator of the Independent District Association, established Bella Vista Missionary Baptist Church. The church began with twelve members provided letters of dismissal from Fourth Missionary Baptist. Pastoral Leadership: Rev. George H. Nickerson, Sr. was elected the 1st pastor of Bella Vista MBC. He served the church and the community well until his health failed him in December of 1965. He departed this life March 7, 1966. He was succeeded by his son, Rev. Paul Nickerson who served until July of 1967. Rev. Leonard C. Kirk served for thirteen months. Rev. Calvin J. Abraham preached his first sermon in January of 1969. He was installed in June of 1969. Church Development: Pastor Abraham proposed a building expansion during a church annual business meeting in December of 1974. He stated that by faith we would build in phases, so that Bella Vista could really be called “The Church That Cares”. The building project consisted of two phases. Phase I, church completion was on August 8, 1978. Phase II, the G.H Nickerson Multi-Purpose building was completed in 1986. Pastor Abraham had a heart for children, he along with his staff developed and implemented The Bella Vista Christian Academy, a school for first through sixth grade. To ensure youth stayed on pace in a fun and safe environment, The Bella Vista Summer Camp was created and became widely known for its academic enrichment programs, athletics and electives such as golf, computer technology, Sign Language and Spanish. 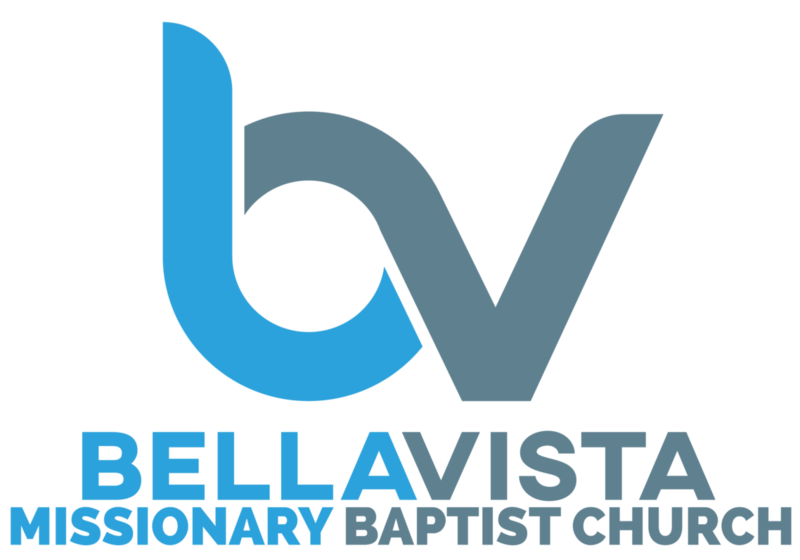 Bella Vista’s Youth Pastor position was developed and installed under Pastor Abraham. Youth activities were planned throughout the year beginning with the Gospel Explosion, a city wide youth choir workshop and concert. Bella Vista grew to a point in which there was a need for two services and a Traditional Early morning worship was developed along with a Contemporary service. Rev. Calvin J. Abraham retired as pastor and was voted as Pastor Emeritus in December of 2012. December 28, 2013, the church elected Rev. Jacari P. Davis, and he became the 5th Pastor of the Bella Vista Church family.